Take a moment to think about the places in which you feel the greatest connection: maybe it’s your downtown, where you achieve the day’s needs and show off your favorite spots to friends in town; maybe it’s the street on which you reside, where you mingle with neighbors and let your children run about. Whether it’s your downtown or your street, the process in which you became connected to these places likely has a similar origin: you explored the place on foot. You got out of your house or car and connected with the environment around you—the sidewalk beneath your feet, the flower bed at the end of the block. But most important: you connected with people doing the same. At Strong Towns, we write a lot about walking. We’ve discussed the elements that make a place walkable; why walkable streets are more economically productive; and how walkability activates our places. 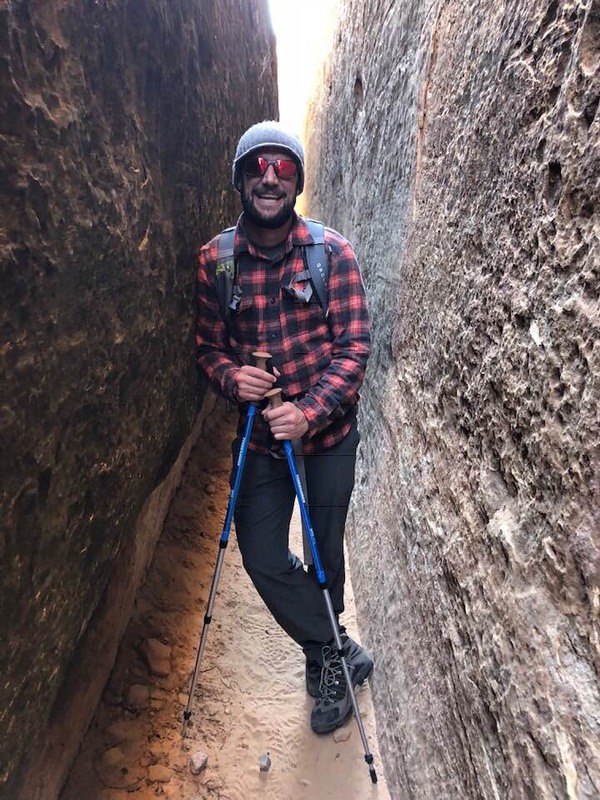 My guest in this episode, Dustin Ratcliff, adds a welcomed new perspective to walking: how it can help you connect to others, to the place you live, and to yourself. Dustin is a founding member of Walk2Connect, an innovative worker-owned cooperative working to create whole-health walking programs across the world. The origin story—how Walk2Connect founder Jonathon Stalls walked (yes, walked) across the country, connecting with strangers along the way—will inspire you. And the lessons learned that inspired the creation of Walk2Connect—how walking breaks down barriers between strangers, inspires generosity, and makes us feel at home—will make you rethink how the modest walk can connect you to your community. In this episode, Dustin shares how you can connect with your community on foot, including how to motivate your neighbors to form a walking group, how to use your walking group to influence how your city or town is developed, and how connecting with your community on foot make your city or town stronger.